Go ahead. Add 607-724-1998 to your list of contacts. That?s Peranich and Shelp?s phone number. In fact, it?s the same one we had when home improvement veterans Mike Peranich and Tom Shelp incorporated the company over 30 years ago. Just like our phone number, our commitment to providing the residents of Greater Binghamton with top-notch roofing and general contracting services remains unchanged. 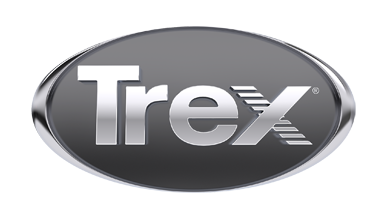 We now specialize in TREX Decking and Railing.